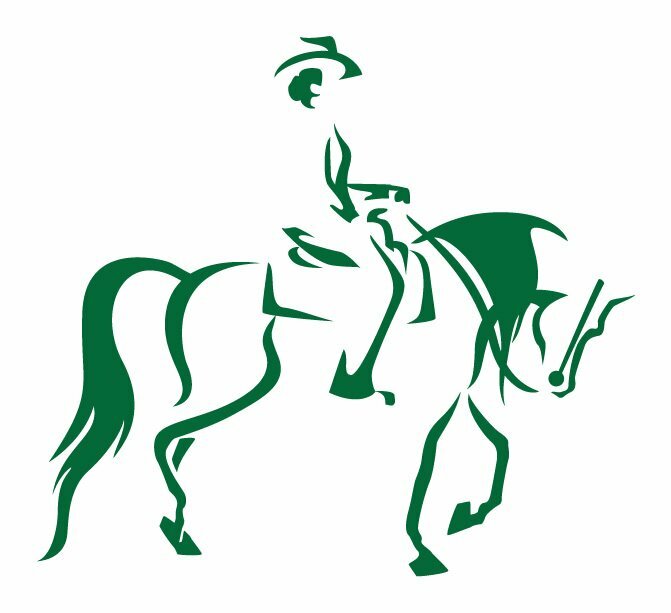 Your first choice of lesson time may not be readily available due to the need of changing over of horse and/or saddlery for your level of riding. IF YOU DO NOT SEE ANY AVAILABLE SLOTS SHOW UP - WE ARE COMPLETELY BOOKED! EMAIL US to be put on our wait list!